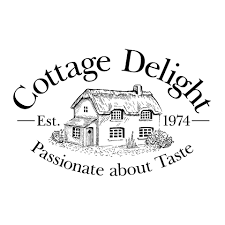 At the start of 2018 we were appointed to provide Cottage Delight with in-store food sampling staff for their activity at John Lewis and Lakeland stores nationwide. All sampling staff are extensively briefed and are provided with food sampling kits prior to the start of their first shift with the brand. Food sampling staff are responsible for liaising with department managers, setting up / packing away, sampling & selling products, maintaining their kits and completing extensive reporting. All staff recruited to work with the brand hold a level 2 food hygiene certificate and undertake a rigorous interview to ensure they meet the high standards expected by the brand. In addition to supplying samplers to work with the brand at John Lewis department stores and Lakeland stores we also provide staff to work with the brand at a variety of in-store events throughout the UK and at small independent food shops and garden centres.